My tooth broke! What should I do? How can I replace my missing tooth? Can my teenager get Invisalign? Why do Individual Orthodontics work so much better than traditional braces? What is Phase I orthodontic treatment? How can I tell if I need orthodontic care? How can I tell if my child does? How old does my child have to be in order to begin Phase I treatment? Can you still get braces as an adult? What are the benefits of Phase I orthodontic treatment? 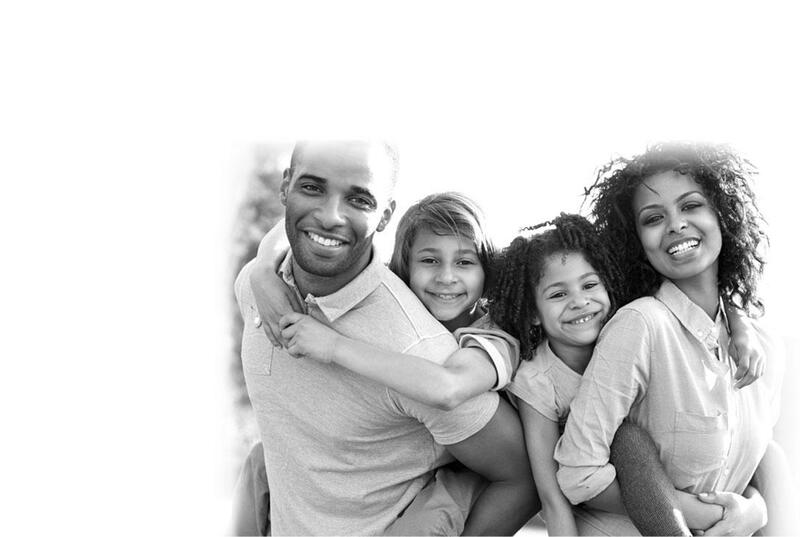 What kind of orthodontic approach does Yonkers Avenue Dental use? 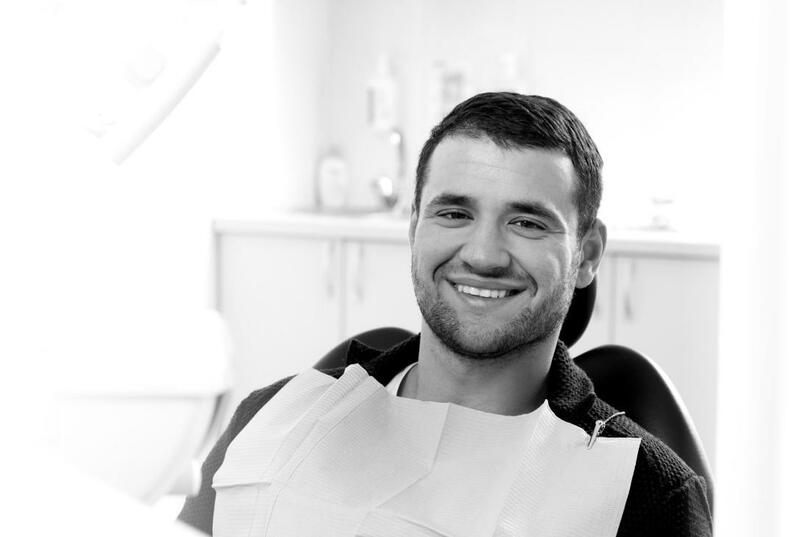 What are some other advantages of getting my braces from Yonkers Avenue Dental? Which conditions does Phase I orthodontic treatment help to correct? Do you offer Invisalign in Yonkers NY? Will Invisalign braces affect my speech? Do I have to change my diet while wearing Invisalign trays? Is there anyone who is a bad candidate for Invisalign? Can teenagers use the Invisalign system? Are there other advantages to getting your Invisalign treatments at Yonkers Dental? What should I know about cosmetic fillings? What should I know about teeth whitening? What should I know about crowns? Great experience and felt I was taken care of! I would recommend this place to all who need a dental treatment! I will be a life long patient to Dr. Rajani forever! Professional, friendly, very knowledgeable, and takes the time to explain your issues!